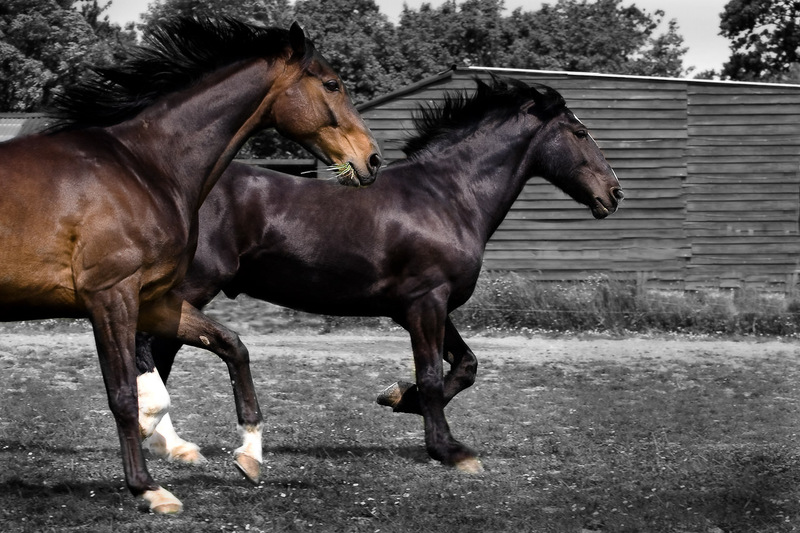 I have now added a new gallery showing some of the equine photography that I have done over the last few years. The gallery can be found here. I will shortly be adding details of the various equine photography services that I can offer to the web site. In the meantime please feel free to contact me for details.